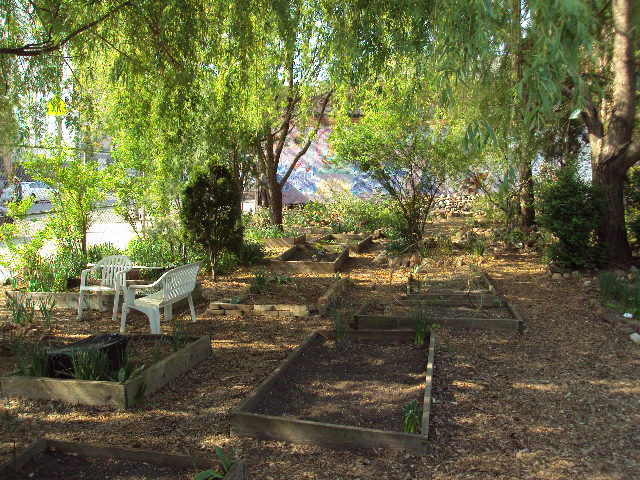 While winter is still here and many plants and wildlife hibernate in Brook Park, the South Bronx community is always active and preparing for the ever changing of seasons. That includes preparing for a tree giveaway for spring. 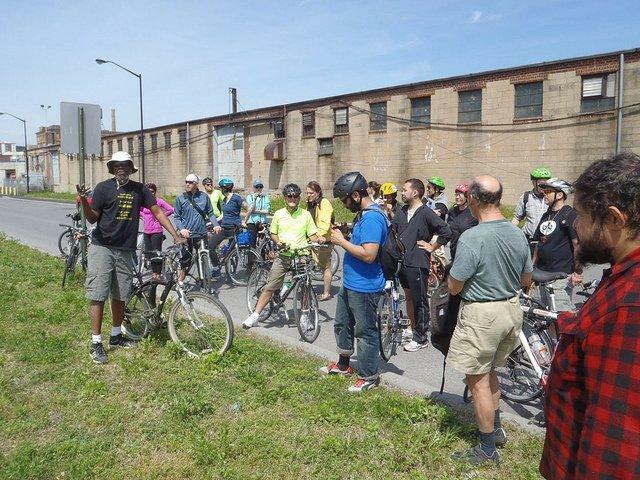 It will take place on the same day of the annual South Bronx Bike tour. 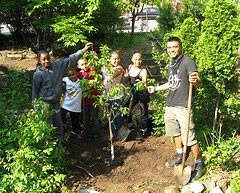 As part of the MillionTreesNYC initiative, New York Restoration Project (NYRP) will provide 100 free trees. 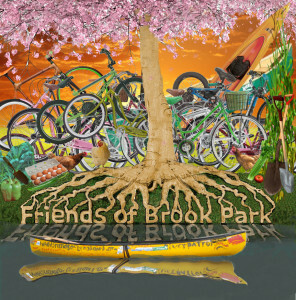 This tree giveaway will take place in spring on Sunday, April 19th at Brook Park and we need YOUR help to find homes for them. 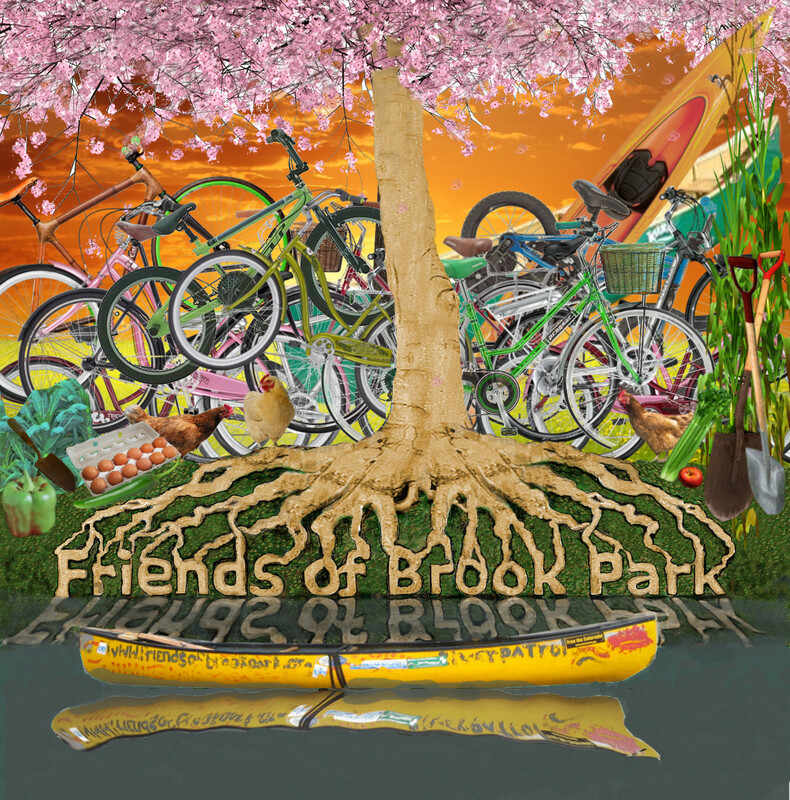 Friends of Brook Park and Per Scholas will join efforts to make this possible but we want as many people from the community to participate too. Schools, families and other groups are welcome. If you’d like to volunteer for this event, please let us know here and mention “Tree Giveaway!” We need both volunteers and tree adopters. You can reserve a tree online approximately two weeks prior to the event. 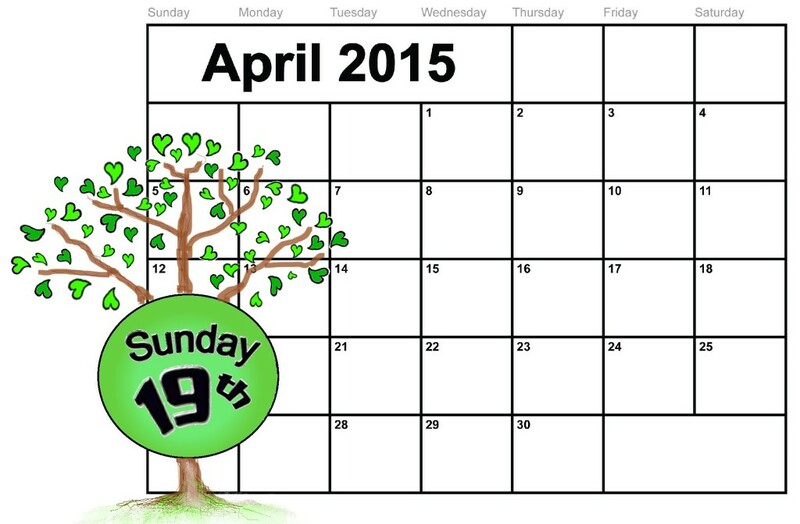 If registration is full, a limited quantity of trees is available on a first-come, first-served basis at the event. So for now, please save the date on your calendars. This is another great opportunity for our community to come together again for an important cause, to see old friends and neighbors and meet new ones. To plant in one of the five boroughs. To keep trees properly watered and maintained. NOT to plant your tree along streets, in city parks, in containers, terraces, balconies or on roofs. Your free tree must be planted in one of the five boroughs but our hope is that the majority of these trees will be planted right here in the South Bronx where they’re needed most, where the highest asthma rates and the least greenery exist. Trees reduce pollution, provide shade on hot summer days, provide habitat for wildlife like songbirds, and they cheer up our concrete jungle.